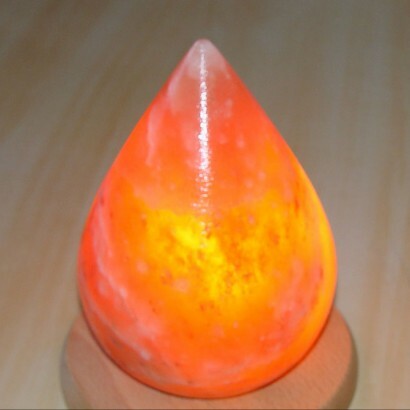 A striking take on the usually more jagged looking Himalayan Salt Lamp, this cone salt lamp is all about clean lines and smooth soothing curves. 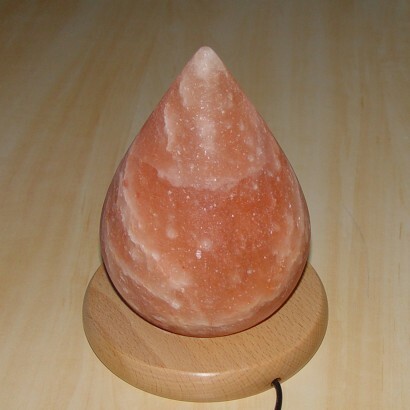 Made from pink rock salt mined at the base of the Himalayan mountains, this stylish salt lamp not only looks the part but has numerous therapeutic benefits too. 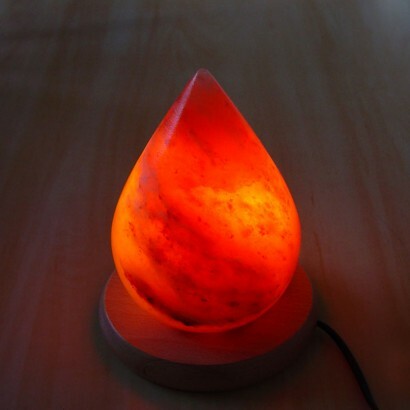 When the lamp is lit, the rock salt is gently warmed allowing the salt to release negative ions that naturally neutralise the air in your environment. 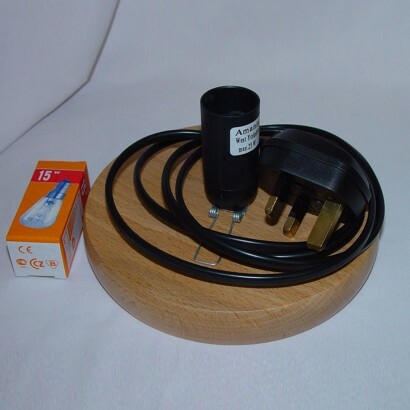 These negative ions get to work cleansing the air removing dust, pollen and pollutants reducing allergy and asthma symptoms increasing energy and stabilising mood promoting better sleep too! 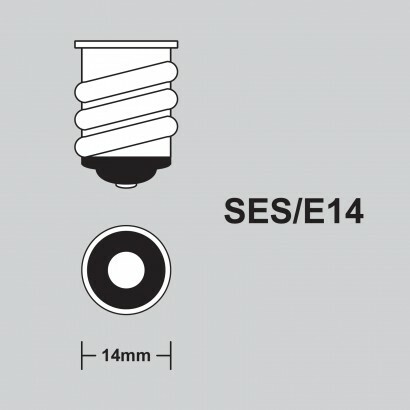 Whichever way you look at it, this stylish lamp not only looks fantastic but is great for your health too!